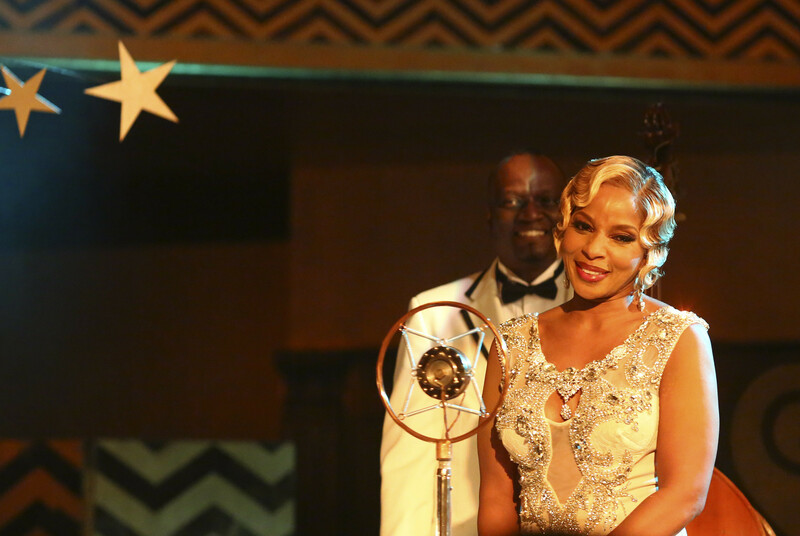 Music industry legends and longtime artistic collaborators Sean “Diddy” Combs and Mary J. Blige will reunite, this time on the small screen, as guest stars on the season finale of ABC’s critically acclaimed hit comedy black-ish, in an episode set in the 1920s Harlem Renaissance. The black-ish SEASON FINALE will air on ABC WEDNESDAY, MAY 20 9:30|8:30c. The episode, “Pops’ Pops’ Pops,” finds Jack and Diane (Miles Brown, Marsai Martin) looking for clues about their roots for their class assignment, a history of the Johnson family. But they can’t find anything out about the family’s past. Pops (Laurence Fishburne) comes to the rescue with the colorful story of how “Pops’ Pops’ Pops,” great-great grandfather, Drexler Johnson, bet the future of the Johnson family against a ruthless gangster, Elroy Savoy. 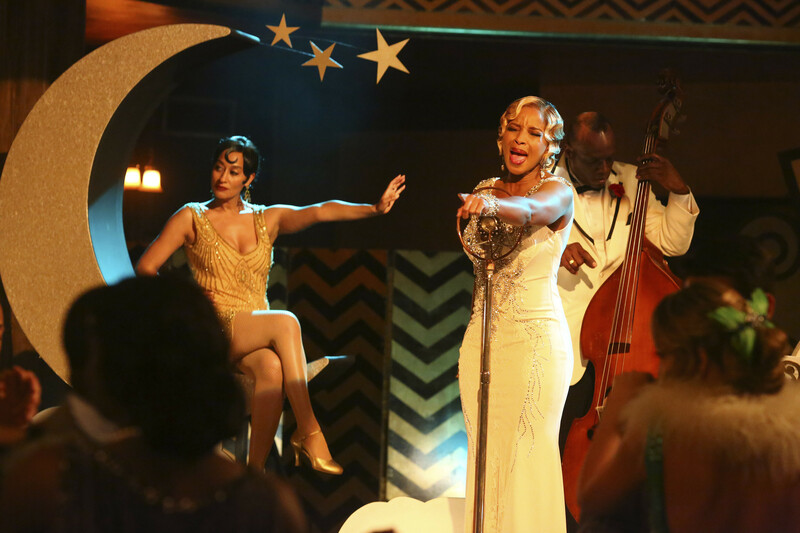 Sean “Diddy” Combs will appear as Savoy, the gangster in question, owner of the swinging Savoy club where the Johnson ancestors all met (including Anthony Anderson as Drexler and Tracee Ellis Ross as showgirl Bea). Renowned choreographer Fatima Robinson will choreograph the episode. Mary J. Blige will play Mirabelle Calais, the club headliner.